The insulated Men's Banyons Hoody will keep you warm on casual rest days but perform in cold, damp weather when you need it most. Made from recycled Marmot Upcycle® Product, this Bluesign®-approved long-sleeve hoody is made with moisture-wicking COOLMAX® EcoMade technology. 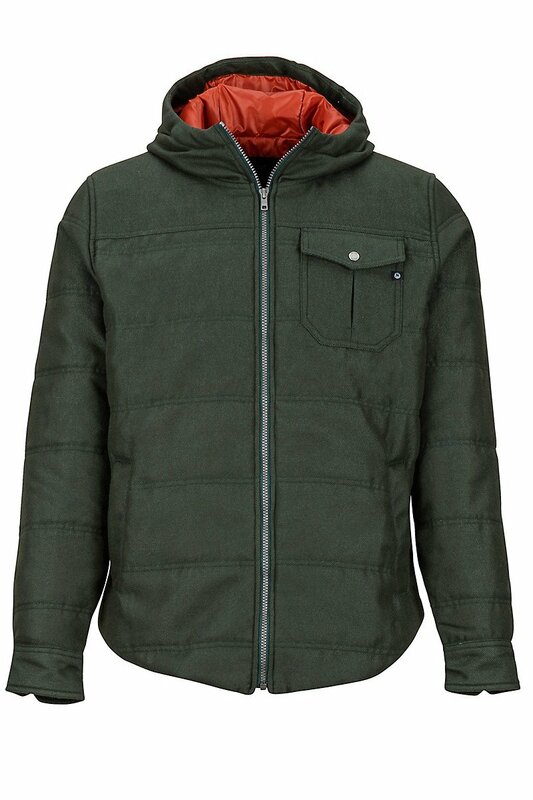 Thermal R 80 Gram Insulation and performance flannel lined with polyester keep you warm and dry.